Scenarnica is a half-year-long screenwriting workshop, organized third year in a row by The Directors Guild of Slovenia with support from the Slovenian Film Centre, that aims to help developing ideas in either the synopsis or treatment stage and walking them through up until the first draft. It’s intented for both established writers as well as those just starting their screenwriting careers. 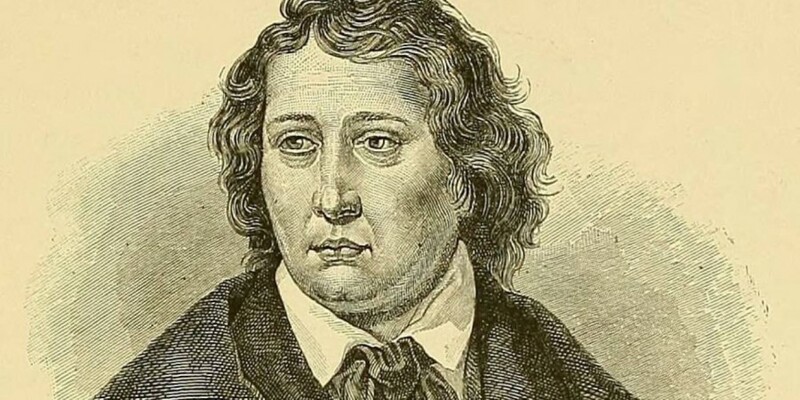 The workshop takes place over the course of six weekends beginning in April and concluding in September at the Slovenian Film Festival in Portorož, and is mentored by Serbian screenwriter Srdjan Koljević. 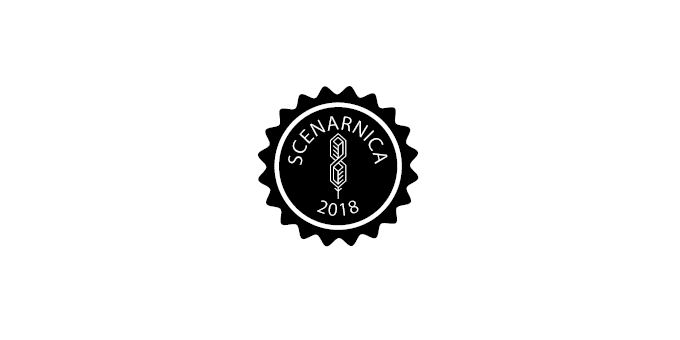 This year Scenarnica’s selection committee chose 8 projects which also include our upcoming feature project ‘Neither Voice’, the screenplay for which is being written by Nika Jurman and co-written and to-be-directed by Ester Ivakič. ‘Neither Voice’ is based on a collection of short stories by the same title, written by Suzana Tratnik and published by Beletrina Publishing Institute in 2016. The story focuses on a young heroing, aged around 11, who’s somehow stuck between her childhood years and the upcoming puberty with all the usual accompanying troubles such as school work and rivalry, sexual awakening and confusion, dysfunction in the family and death. The project — although in very early stages of development — was already successfully presented at the first of this year’s MAIA Workshop at the Vilnius IFF in Lithuania by our producer Jerca Jerič and has generally garnered positive feedback. We’re positive ‘Neither Voice’ has a bright future ahead and Scenarnica is definitely a great place to start. 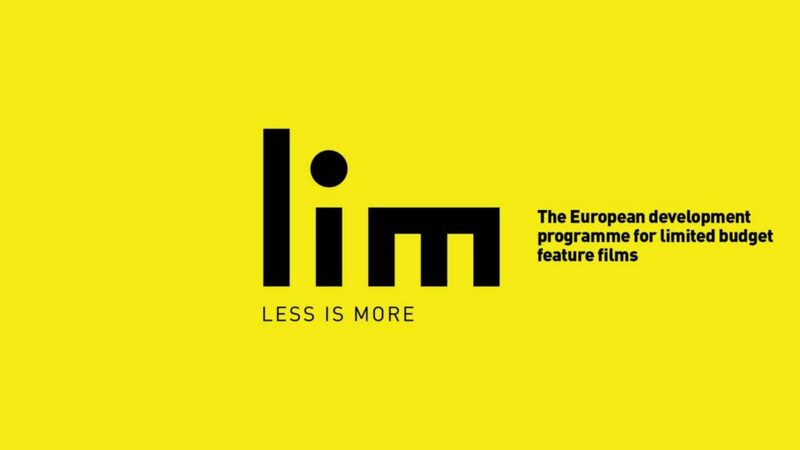 Along with ‘Neither Voice’ two other projects penned by Temporama members were also accepted to this year’s Scenarnica alumni: Lara Vouk is developing her Austrian production ‘Zweitleben’ and Juš Premrov is writing his first feature ‘Foxes’ as well. We wish them both a lot of success at the workshop and are looking forward to what they’ll bring to the table!